Tube Mac Non-Welded hydraulic hardlines (hydraulic piping system) are extensively used in Automotive Applications like Testing and Manufacturing. Automotive testing and Manufacturing involves a lot of hydraulic machineries. 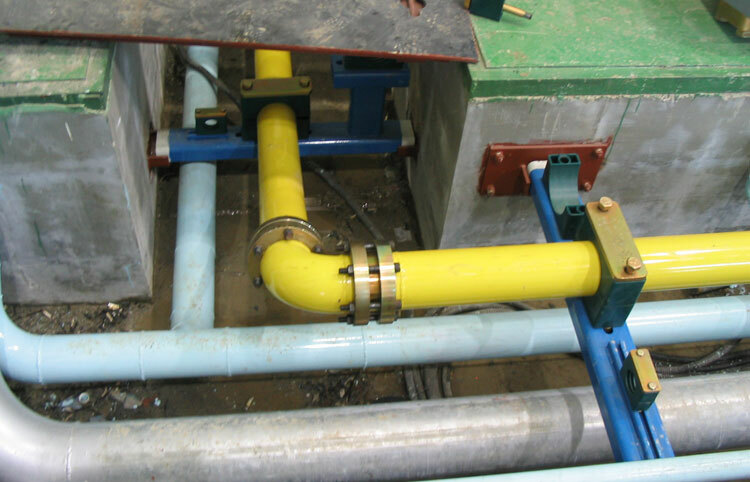 The Non-Welded Hydraulic Hardlines mainly are based of 37 Degree Flare Flange System, Retain Ring Flange System. TMI Non-Welded hydraulic hardlines are used to transport high pressure hydraulic fluid from the Hydraulic Power Unit (HPU) to the Actuators. 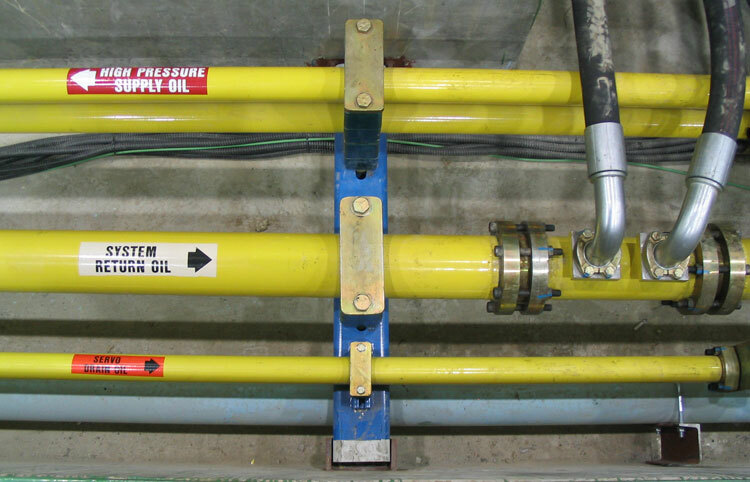 Our hardlines are being used by many automotive manufacturers in their testing and manufacturing labs. Manufacturers like Suzuki, Magna, General Motors, Ford, Hitachi, MAN, Audi, Maruti Suzuki (INDIA) and many more have been using TMI Non Welded hydraulic hardline systems to run their hydraulic machinery. Vehicle Testing which includes Road Simulation, Race Car Suspension/Aero Loading Tests etc. Manufacturing which includes Machine Tool Transfer Lines, Central Grease System, Assembly Machines, Benders, Hydro-Forming Presses, Forging Presses, Paint Systems, Sealer Systems, Fuel Systems, Brake Fluid Systems, Cleaner Systems. 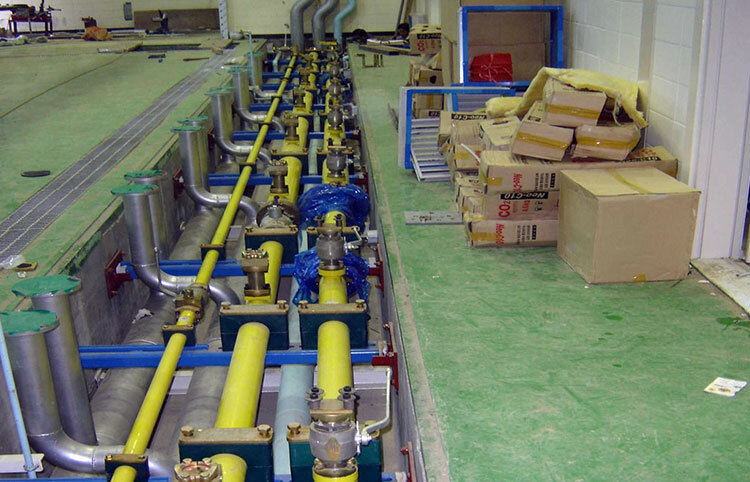 Chase Resource has executed two turnkey hydraulic piping project for a state of the art simulation lab for Maruti Suzuki India Limited at their R & D Facility in Rohtak, INDIA. This was a combination of a 4 post and 2 post simulation facility. 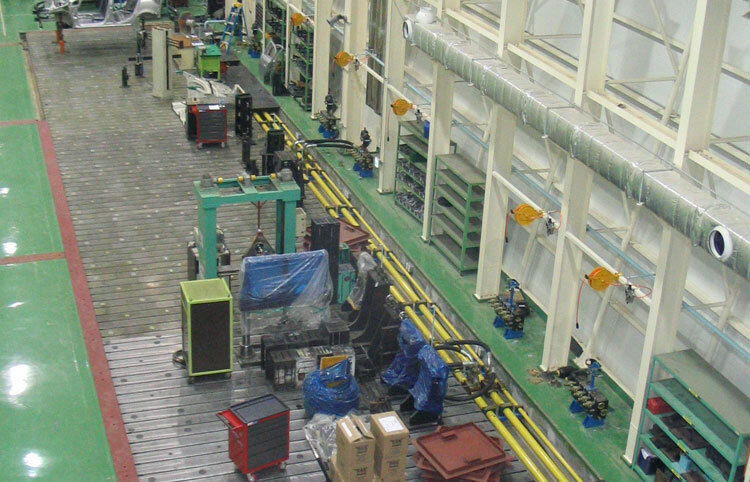 Chase Resource has also executed a turnkey hydraulic piping project of a large scale component test lab for Ashok Leyland at their R & D Facility in Chennai, INDIA.